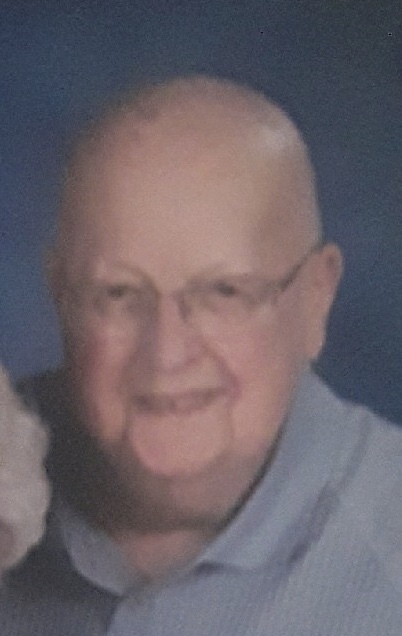 Homer Pugh “Butch”, age 77 of Houston, PA passed away on March 5, 2019. Born on November 18, 1941, he is the son of the late Homer and Mary Pugh. Father of Cory Webster and Chad Pugh; brother of Robert (Martha) Pugh and the late David Pugh; grandfather of Ava, Jasper, Brienna and Dessa; survived by nieces, nephews and cousins. Butch enjoyed fishing, watersports and cooking. He will be missed by all who knew him. A gathering of family and friends will be held from 11 am until the time of memory sharing at 1 pm at Pittsburgh Cremation & Funeral Care, 3287 Washington Rd., McMurray, PA 15317, 724-260-5546. RIP my friend and fishing buddy. You caught the biggest carp. How could I forget. You reminded me daily! Always a good laugh. I’ll miss you pal. 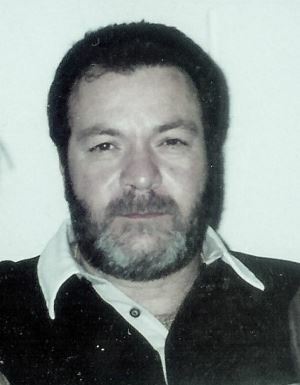 John C. "Little Jay" Marano, Jr.
Rest in Peace, cousin Butch. My sympathy to his Brother Bobby and the entire Pugh family. I hope all of you can take comfort in knowing he has joined his father, mother and brother in Heaven. The four of them are enjoying Aunt Mary's fine cooking while they sit around the table recalling only happy memories and laughs. Then they all relax in the warm embrace of our Lord Jesus Christ where all challenges from their time on earth are forgiven and forgotten. They now wait patiently for others to join them for a hearty meal shared with love and grace. So sorry to hear that Butch has passed, since he was a great pal of Jim's at the lake fishing, and I met Butch last year at the lake, and he was a kindred spirit along with Jim to me, after my husband passed away. My youngest daughter always said that a good hug works wonders for you, so when I left the lake one day, I gave Butch and Jim a loose hug, since Butch was weak due to his health issues, and I just wanted them to know that I really appreciated their support and friendship, while I was grieving the loss of my husband of 52 years. My husband, Matt used to fish with Jim after his dialysis treatments, and when he passed away, I gave Matt's fishing stand that Jim gave to Matt when he was alive, to Butch so he could use it, since it was going to help him, and I remembered that he kept thanking me for it. It was my honor to know Butch and Jim. The priest that had Matt's mass, told me that it was God's perfect timing when he decides to take someone, so I hope that you will find comfort in that statement.